Linux and open source software are not just fueling charities, they are gifting the freedom of education and knowledge to the people the charities are helping because of the low cost, yes, but also the exceptional technology. This sentiment is proven when you look at the work the Linux Foundation does supporting a variety of community initiatives and organizations that are using Linux and open source software. While attending LinuxCon NA 2016 in Toronto I learned of Kids on Computers, one such organization. 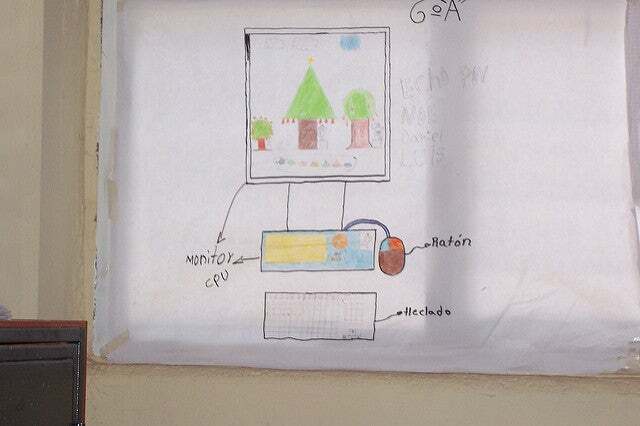 Kids on Computers establishes computer labs around the world in areas where children don't have access to computers and the Internet. These computers contain offline Internet content, such as Wikipedia and educational video and games. According to the Linux Foundation, the partnerships include free and discounted passes to Linux Foundation events for members and volunteers of Kids on Computers. "Linux provides a free and open source platform for our kids to learn about technology. This partnership with The Linux Foundation aligns with our mission perfectly and will allow us to impact the lives of even more kids," Avni Khatri, president of Kids on Computers. According to their website, Kids on Computers is a 501(c)(3) comprised of a group of volunteers who want to bring free and open source software to disadvantaged children. Khatri joined Kids on Computer as a volunteer in 2010, was elected to the governing board in 2011, and has served as president since 2012. Don Watkins: How did you came to be involved in open source? Avni Khatri: I started contributing to open source during my time at Arsdigita back in 2000. Arsdigita developed a framework that allowed people to build community-based websites easily and included standard packages that one would expect in groupware. The product eventually became OpenACS and I was elected to the technical committee. 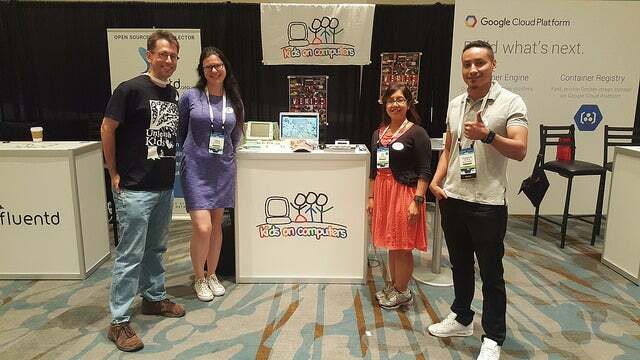 I slowly became more involved with OpenACS and learned the value of FOSS and how it can help bridge and connect virtual and real-world communities. Kids on Computers is a nonprofit that sets up computer labs using donated hardware and open source software in areas where kids have no other access to technology. The organization has built 20 labs across five countries by having strong technical volunteers and by building strong connections with local communities. In my day job, I work as a program manager in the Laboratory of Computer Science at Massachusetts General Hospital. I use open source software and hardware technologies to build solutions for groups within the institution to help with knowledge management and learning. DW: What invited your involvement with Kids on Computers? AK: Back in 2010, I was working at Yahoo!, when my manager asked us to come up with 1-, 5-, and 10-year goals. For my 5-year goal, I had written, "Set up labs for underprivileged kids internationally." Shortly thereafter, I attended the Grace Hopper Conference (GHC), which is the largest technical conference for women worldwide, and came back inspired. I thought, "Why do I have to wait five years to start setting up labs?" I searched for organizations that set up computer labs and came across Kids on Computers. I saw that Stormy Peters [an IT analyst and FOSS advocate] was leading it, and I had just reconnected with her at GHC, so I sent her a one-line email asking if the organization needed more volunteers and the rest is history. Stormy has been a real mentor in providing guidance and advice to help me lead the organization effectively. The organization has transformed my thoughts on how much impact I can have in the world. It's shown me that a little can go a long way, and although there is a lot more to do, I find I always have it within me to give. I do believe that I have learned and benefited so much more from being a part of Kids on Computers than I have given, so I am very thankful to be a part of such an amazing organization with amazing volunteers. My dream is that everyone, especially kids, will have unlimited access to education so they can decide for themselves what their lives should be and that they can improve their own lives and the lives of their communities. I believe FOSS is instrumental in realizing this vision. FOSS communities are open, inclusive cultures that allow people to build skills and friendships that they may not otherwise have a chance to. FOSS and open content making sharing of knowledge and data easier and break traditional cultural, educational, and economic boundaries. DW: How many computer labs are established around the world? Approximately how many computers are in each lab? How do you acquire these computers? AK: After seven years of growth, we now have 20 computer labs in five countries, including 12 labs in Mexico, mostly in the state of Oaxaca. We have approximately 15 computers and one server in each lab along with a projector and headphones. 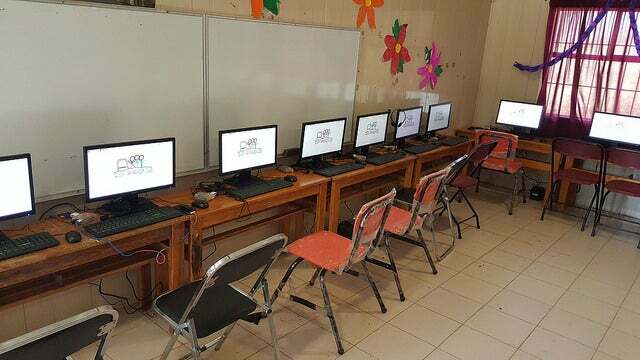 We acquire these computers through partnerships, donations, fundraising drives, and grants. DW: Which FOSS software distributions are installed and which applications are most useful for the children? What does a typical computer lab software setup contain? AK: We have used a few software distributions in our labs starting with Edubuntu and then Lubuntu. We are now using Ubermix, a fork of Ubuntu with a turn-key, 5-minute installation and Raspbian, in our Raspberry Pi lab. The kids love the GCompris suite, which teaches them how to use the keyboard and mouse and has fun card-matching and "how to tell time" games as well. They also love Tux Math and Tux Type, which are games that help with math skills and typing, respectively. On our servers, we have offline content provided by RACHEL - World Possible and Internet in a Box by XSCE. 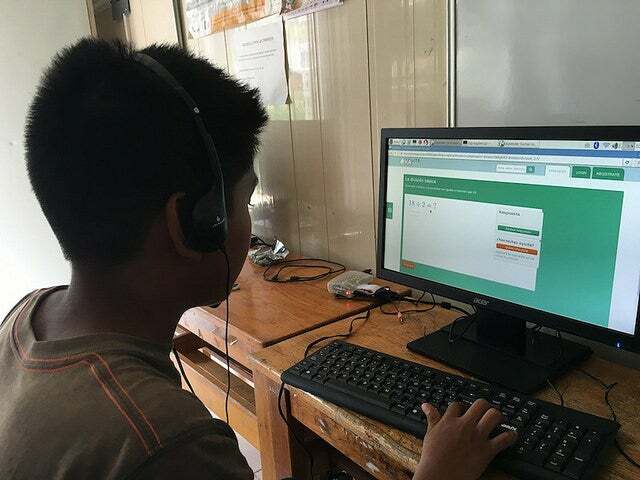 The content consists of localized Wikipedia articles and images, Khan Academy videos, Open Street Map, books, and other educational content that remote areas without Internet access don't have access to. We are hoping some kids will spend hours browsing through Wikipedia articles or watching chemistry videos in their language like we do. DW: What are your most pressing needs? AK: We are always looking for more volunteers to join us on trips, help with the creation of the software, and help with fundraising. We are also looking for hardware donations—Raspberry Pi3s and old laptops with at least 1 GB of RAM are greatly appreciated. DW: How can someone get involved? AK: Anyone can help. We are always happy to have more volunteers join us on trips, help with technical solutions, and help with tasks remotely. Contact us if you’d like to help.